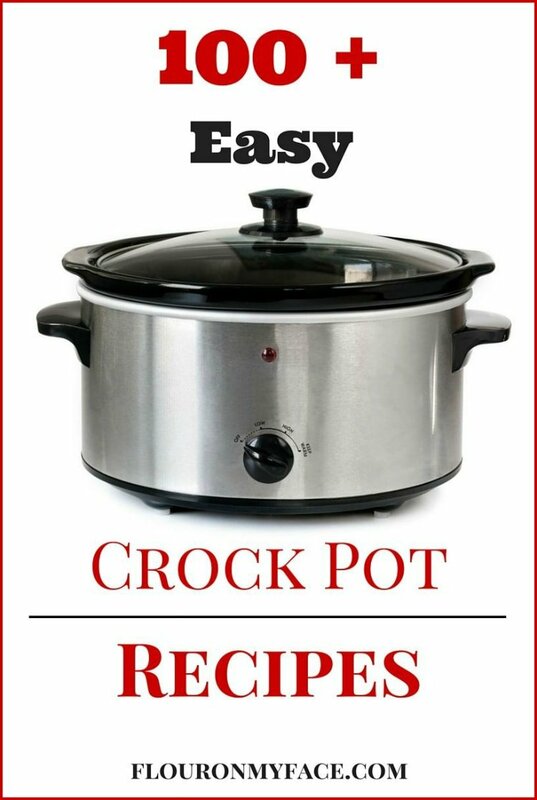 This weeks crock pot recipe is for an Easy Crock Pot Pepper Steak recipe. We could also call it a cheater Pepper Steak recipe but I’ll tell you all about that in a minute. 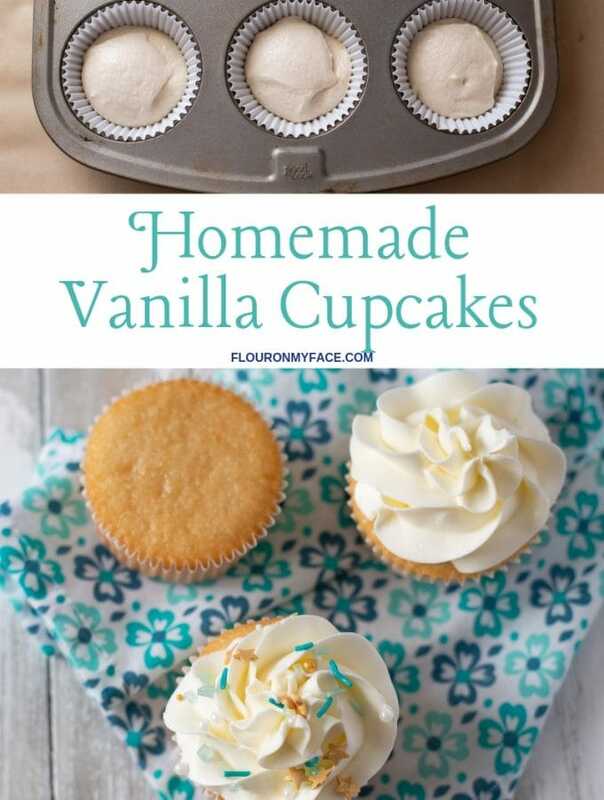 If you are a new reader to Flour On My Face I want to thank you for stopping by. You obviously will not notice anything new. If you are a regular reader thank you for coming back! 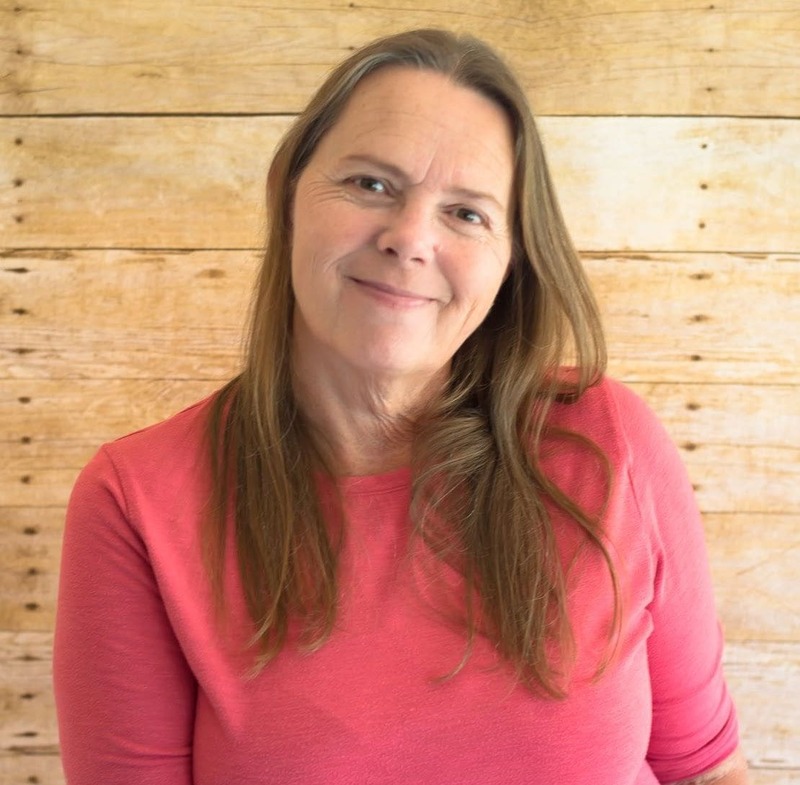 and I hope you have noticed the new look to the blog. We had a little make over and Flour On My Face has a brand spanking new look. I love it and I hope you do too. We also have a new recipe index. If you click on Recipe Index in the toolbar above you will see how all my recipes are broken down into categories and are so much easier to find. Pepper Steak is a relatively easy recipe to make. There isn’t a long list of ingredients. But there is a very tedious step to making pepper steak. To make pepper steak you have to slice up the meat into small bite size pieces. If there is one thing I hate to do it’s stand at the counter cutting meat into small bite size pieces. I have a pretty large family so when I make a meal like pepper steak I have to cut a lot of meat. I mentioned that my Crock Pot Pepper Steak recipe could be considered a cheater Pepper Steak recipe because instead of slicing up a big piece of steak into small bite size pieces I used stew meat instead! I didn’t have to cut all that meat up and it cut so much time off of this crock pot recipe. Stew meat is perfect to use to make Pepper Steak. Stew meat cooked in the crock pot comes out so tender and is already cut up into bite size pieces. Mix all the ingredients in the crock pot. Cook on high 4 hours or 6 on low. Easy Crock Pot Pepper Steak is a cheater Pepper Steak recipe using stew meat instead of cutting up a london broil. 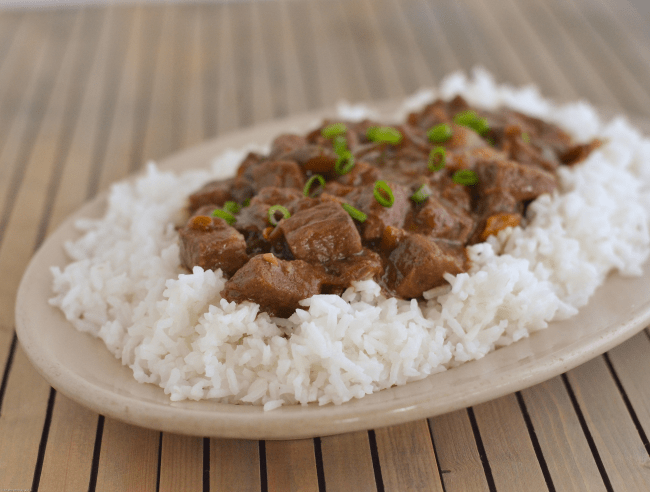 Looking for more Crock Pot Recipes like this Crock Pot Pepper Steak recipe? 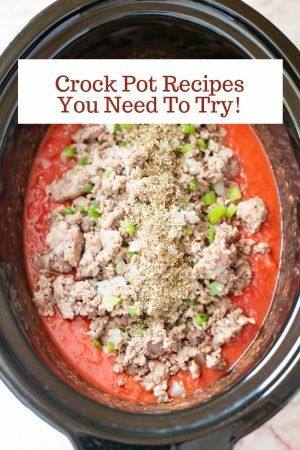 Head over to my Crock Pot Recipe Page where you can find all my easy 100+ crock pot recipes all in one place. Your pepper steak looks great and so does the new look! I am looking to make a change on mine soon as well…and the index thing…I so need that! There’s not enough hours in the day, it seems like sometimes. Sending some foodie love your way! Thank you so much! I am very happy with the new look. Thanks for the foodie love! 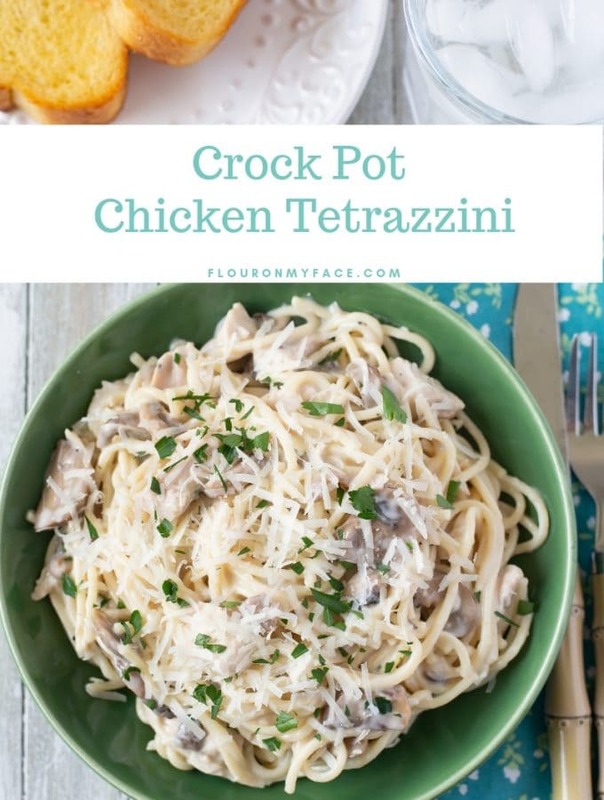 I love how easy this is to put together, it looks delicious too! I love making steak in the crock pot (I actually have one in mine now as I type), this sounds delicious! I love my crock pot. Took me awhile to get into the habit of cooking in one. Looks good. I might be being silly, but what is pepper stir fry mix, do you mean a mix of peppers and onions? Yes that is exactly what I mean. Thanks for stopping by! This looks delish!! 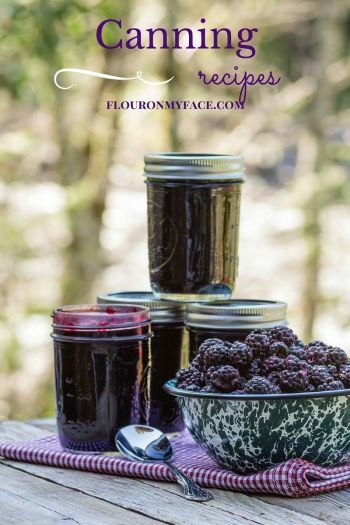 Love your blog and thanks for posting a wonderful recipe for us to use! I love pepper steak and this looks so delicious. Pinned!! Trish thank you for sharing my recipe! 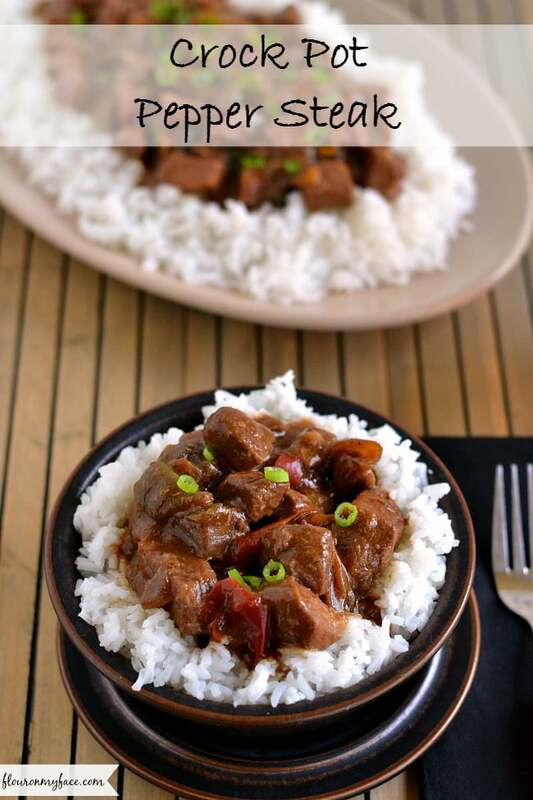 Love pepper steak, it’s one of my favorite chinese recipes – Thank you so much for linking this up with Mouthwatering Mondays – It’s one of this week’s featured recipes! Have a delicious week! 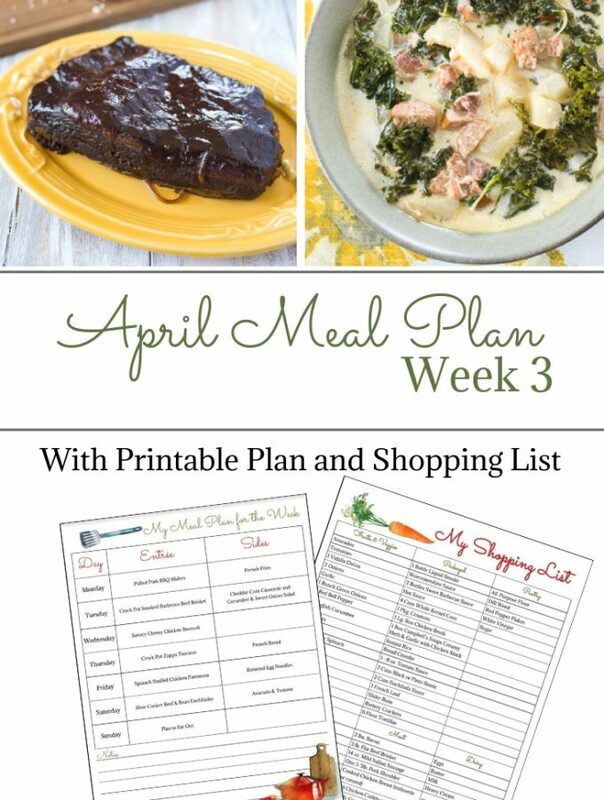 This looks really good and I love the idea of using stew meat because I have a family if four and steak can be expensive sometime. Great recipe!